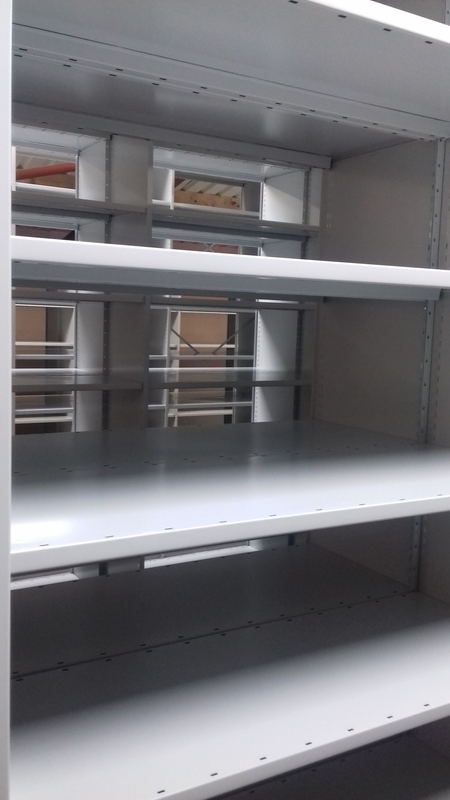 Our extensive shelving range comes in a wide variety of depths, widths and heights, from individual shelving bays to multi-tier shelving installations. 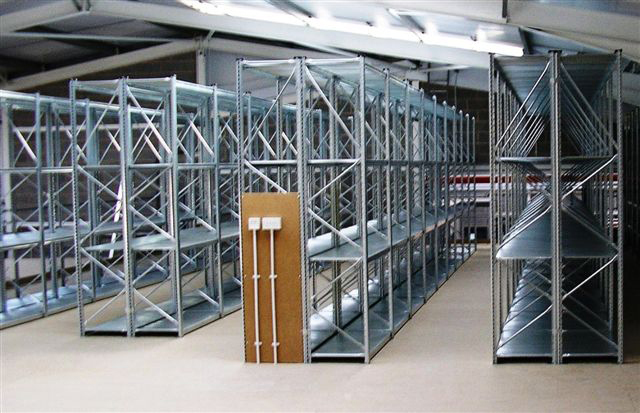 Bradfields can assist you with systems that meet your unique requirements, providing shelving for small and light or heavy duty and bulky loads. 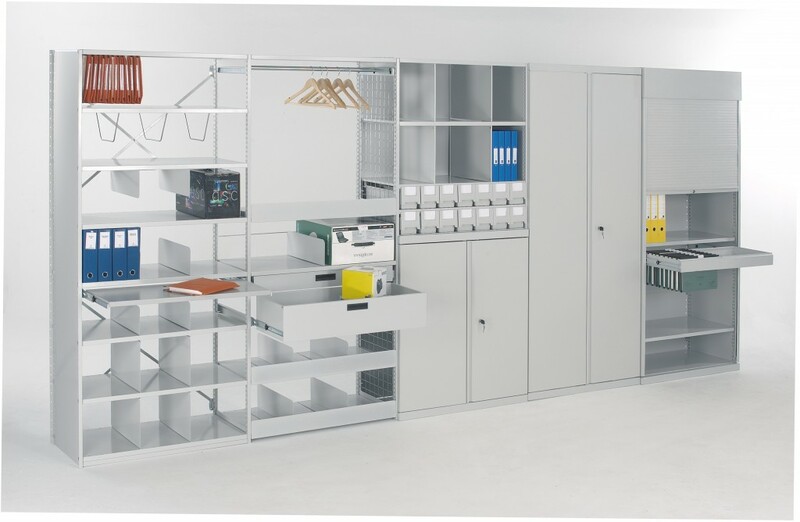 With a huge choice of accessories to enhance your shelving, we can provide you with items such as cladding, dividers and bin fronts for compartmentalisation, tambour doors, drawers, louvre panels and spigot solutions. 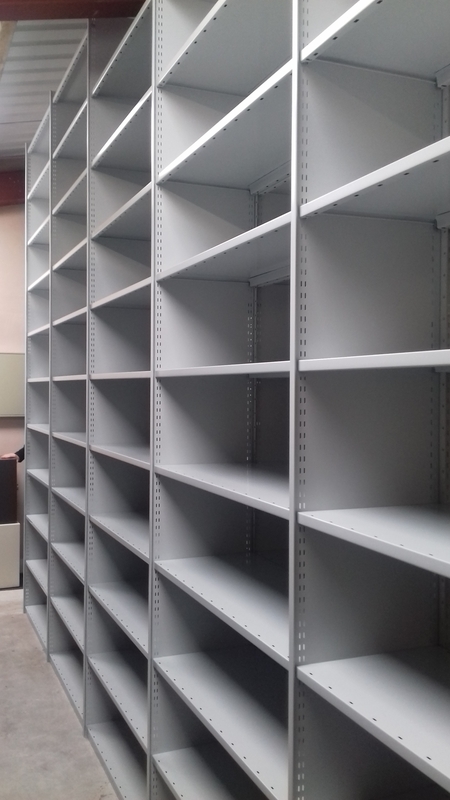 We can offer mobile bases to make the most of available space, or simple straightforward economic shelving for box storage. 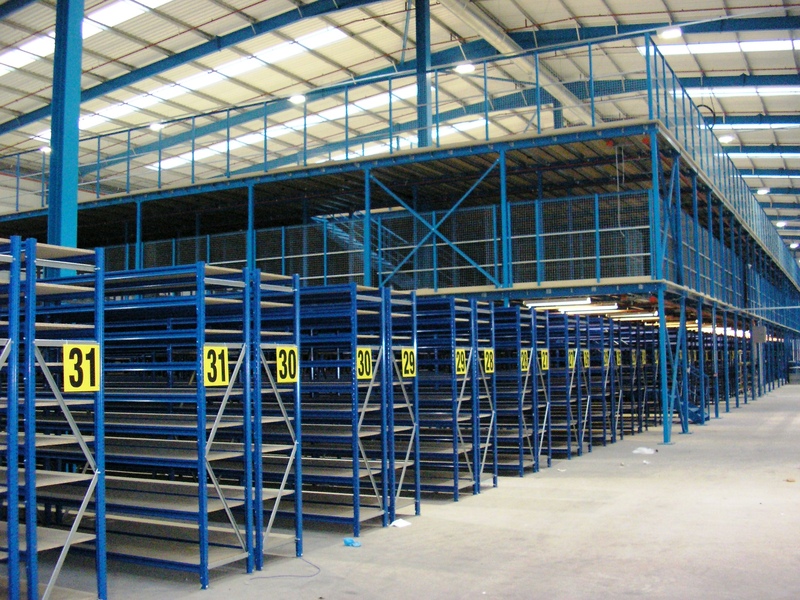 Bradfields also offers modular steel shelving system for your warehouse and industrial shelving needs. 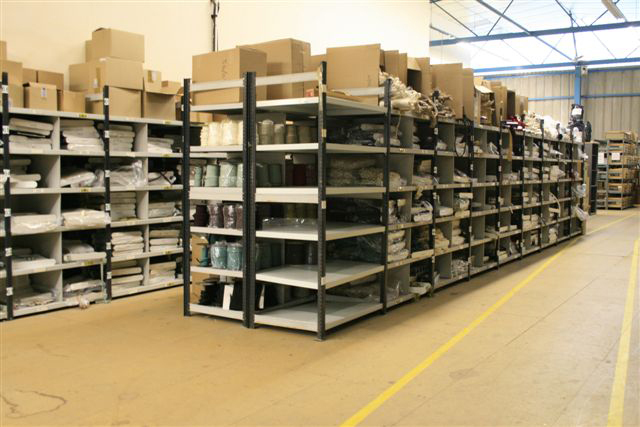 These commercial shelf systems are extremely versatile and adaptable, and can be reconfigured easily as per your storage requirements. 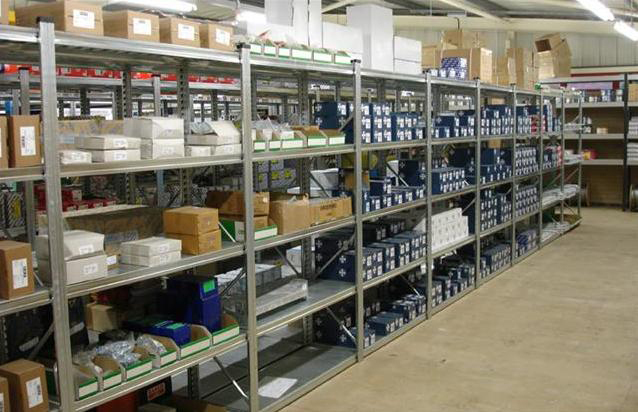 Steel shelf units consist of bolted braced frames and boltless warehouse shelves that clip in for quick and easy assembly.The steel shelving systems are manufactured from high quality zinc coated steel, which ensures that they maintain a high level of durability necessary for commercial shelving. 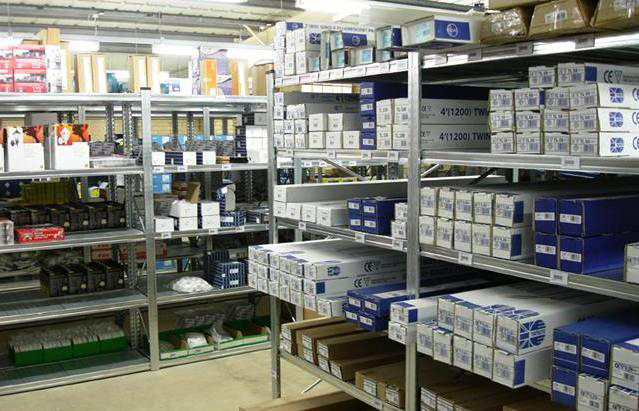 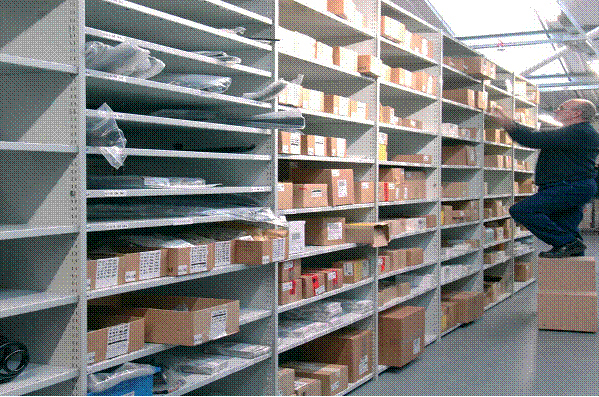 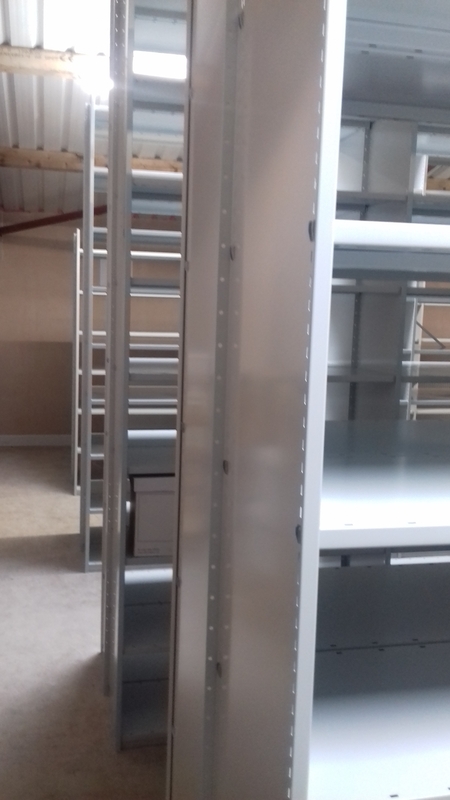 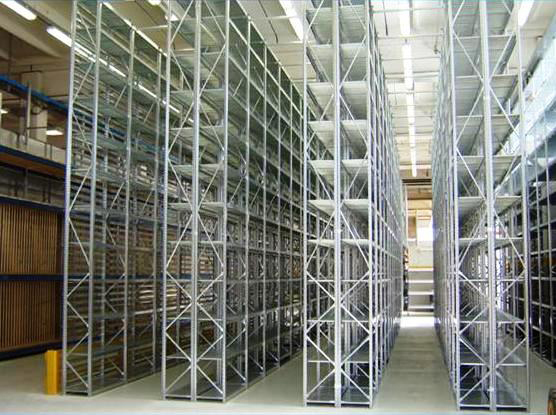 Industrial and warehouse shelving can provide unique solutions to shop fitting as well as industrial storage applications.We can provide shelving solutions for different sectors including arrangements for warehouses, workshops, offices, retail and clinical environments. 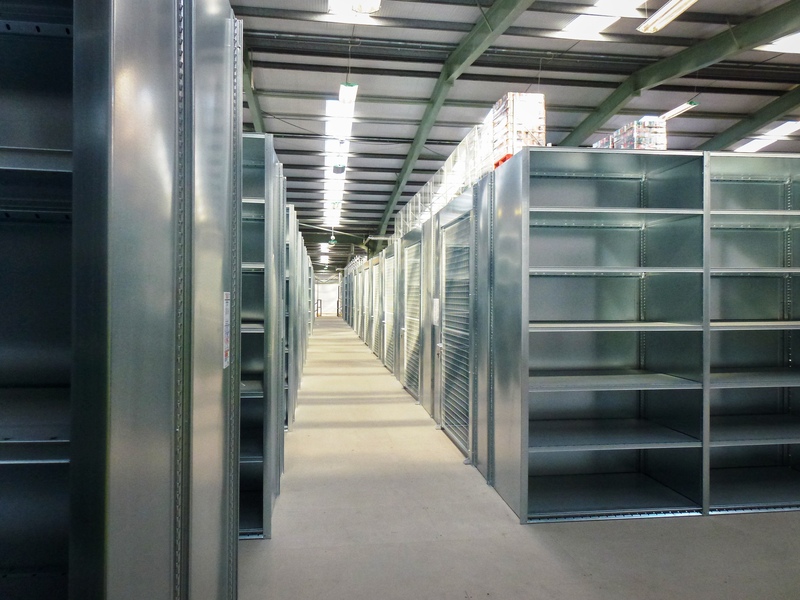 Contact Bradfields today to discuss your shelving requirements.